Hi everyone! 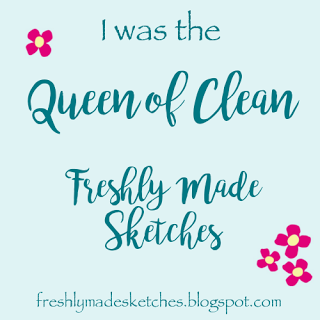 I have a kind of long post today, much longer than my usual quickie post. Scroll all the way down if you want to see what I was doing last weekend, also :) My friend Dena and I were inspired by a gorgeous diorama made by the amazing Chari Moss, and decided to make our own. Both use these cute costumed kids, but we made ours quite differently. 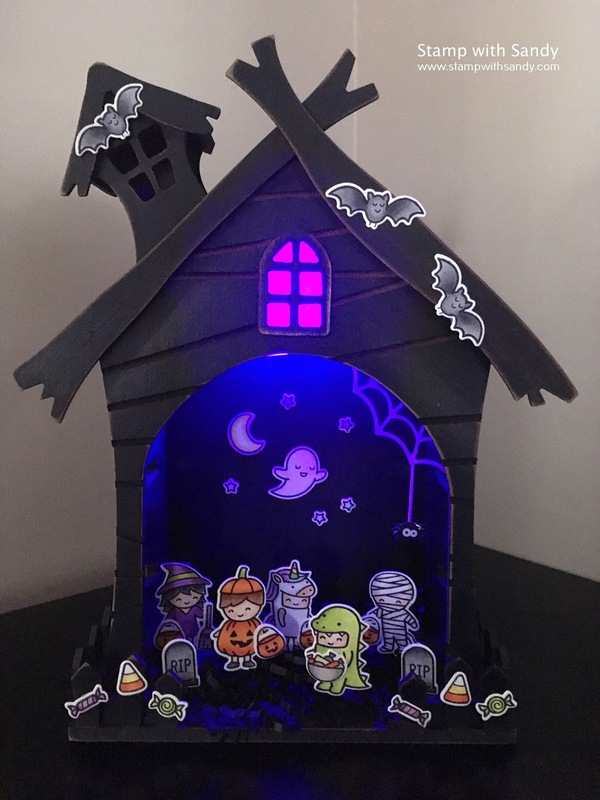 Dena hit a home run when she found these adorable haunted houses at Michaels. We also added cobwebs, bats, stars and most importantly, candy to make them our own. We colored and cut these little cuties, then mounted them to the bottom of the house using a strip of black card stock folded to the shape of an L, and then adhered with glue dots. The black paper shreds on the bottom are from the dollar spot at Target. 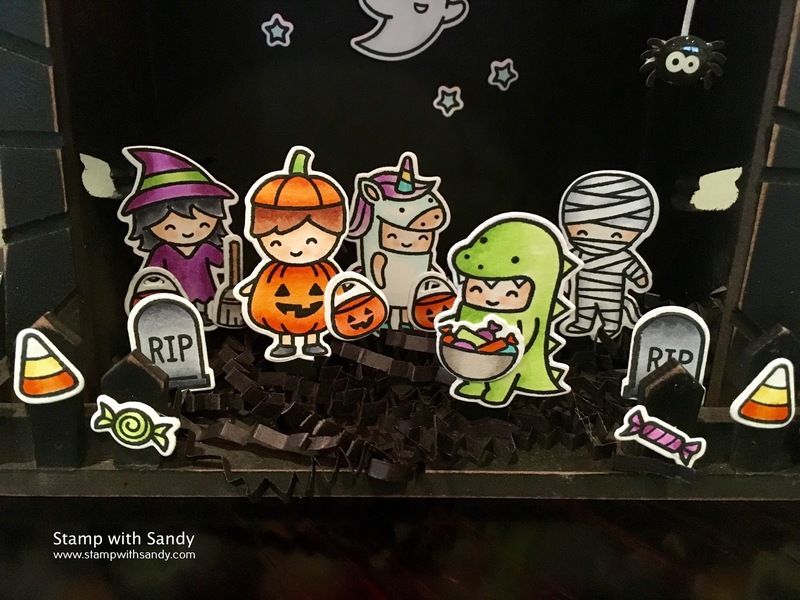 The bats, ghost, moon, stars and candy where adhered with regular tape runner. The panel inside the window and the cobweb are both white vellum, which reflect the light really nicely. The light in the attic changes colors from white to blue, green, purple and red. Such fun! I haven't made a 3-D project in ages, and it was a great time putting this together, even if it took us long into the night! Of course I had to find a challenge or two to share this project with. 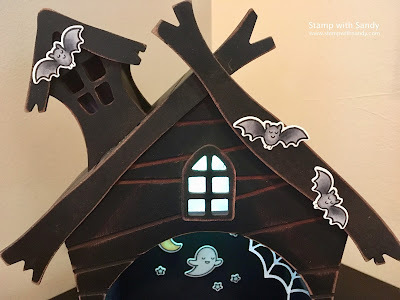 I'm playing along with the Photo Inspiration at the Simon Says Stamp Wednesday Challenge, and the Scary challenge at As You See It, though my little haunted house isn't nearly as scary as that inspiration photo! 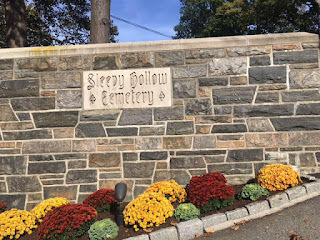 What day trip could be more seasonal than a trip to the Sleepy Hollow Cemetery? It's actually a very beautiful place in Westchester County NY, with rolling hills, streams, and a beautiful landscape. Though I am not one to frequent cemeteries, one can't help but be impressed by the beautiful architecture of many of the crypts, one more impressive than the next. There is quite of bit of history here, too. This one is the final resting place of numerous Roosevelt's. Other notable people interred in this cemetery include Washington Irving (author of The Legend of Sleepy Hollow), Walter Chrysler, Elizabeth Arden, Andrew Carnegie, and many of the Astor's. If you've made it to the end, and even if you haven't, I thank you for stopping by and paying me a visit today. 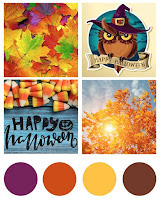 Hope you enjoyed my Halloween-themed post! WOWZA! This is amazing! I just love this little haunted house, but those little trick-or-treaters steal the show, they're not a bit spooky, just CUTE! 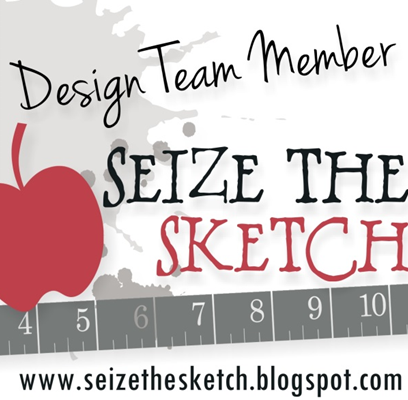 What a fun project to create! And perfect for the AYSI challenge too! Now for your cemetery pics...very cool, and I am sad I wasn't into that kind of thing when I lived in Westchester when I was in college! What I missed out on! I might have to take a road trip! 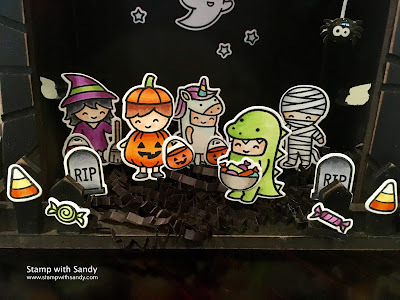 You took that 3D haunted house and made it your own with those super cute trick or treaters. I love the effect with the changing attic lights. I also love the luminous colours you used on your figures! 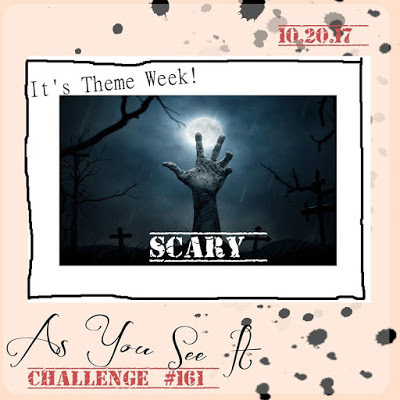 Thanks for playing along with our Scary theme challenge at As You See It Challenge. Wow! That is fabulous!! 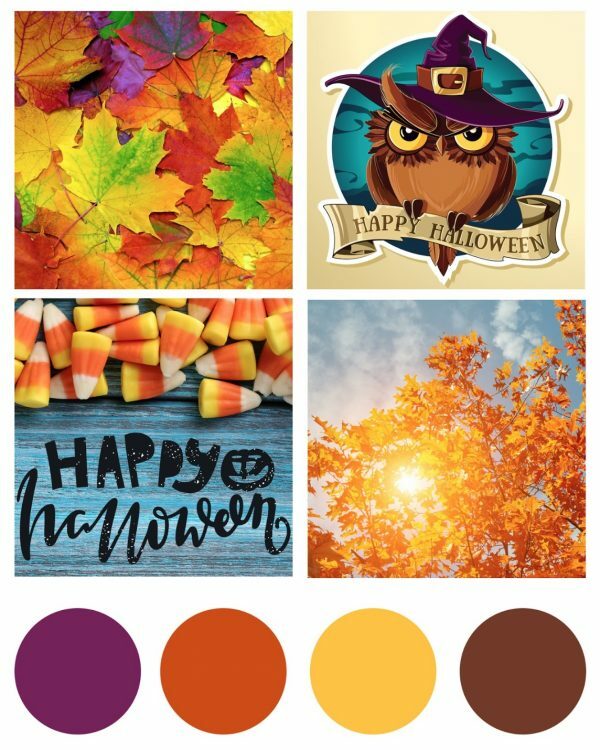 Love those sweet little trick or treaters too! Amazing work!! So amazing! I'm in awe that you took something and upcycled it into something else. Those bats are creepily cute and the changing colours... priceless. Thanks for joining us at As You See It this week. Wow! This is crazy awesome and incredible! 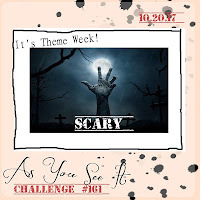 I love how sweet your images are and then they look spooky with the different lighting! Adorable! Thanks for joining us at As You See It! WOW...Look at you! What a fun Halloween house that even lights up too! Looks like you had a beautiful day at Sleepy Hollow too! Your photos are amazing! HUGS! Sandy.... firstly. I love cemeteries - the old ones that is. Every time I used to visit a new town or village we would check out the cemetery. You can learn so much about the people who lived there from the headstones. 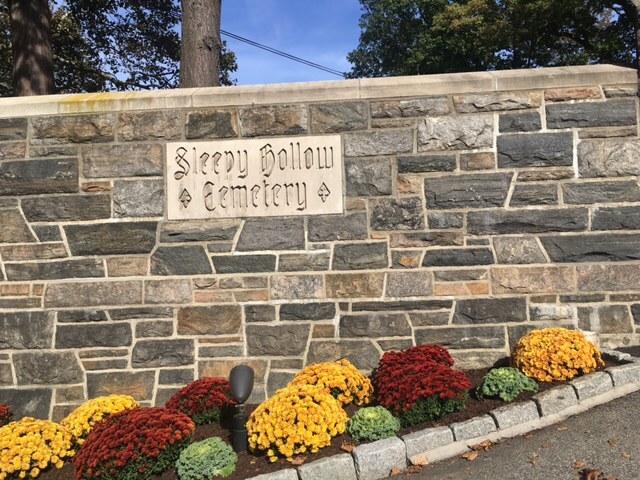 Thanks for sharing such great photos of Sleepy Hollow! As for your little scary house.... I have only one word AMAZING! 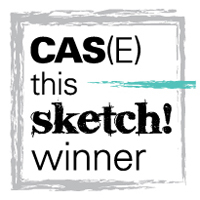 It looks so fabulous and must have taken you ages - but it was SO worth it. What an amazing project!! Those images fit SO perfectly with that fun haunted house. And I LOVE your cemetery pictures! This is the cutest thing I have seen in a long time!! You did an excellent job! 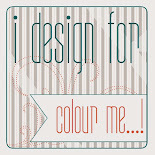 So glad I found your blog! !